Nipponâ€™s latest eco-friendly Durafresh Expert and Spotless Nxt is a breakthrough in the paint industry. Nippon Paint (India), a leading eco-friendly paint manufacturing company, recently launched its superior, eco-friendly products â€” Durafresh Expert and Spotless Nxt. 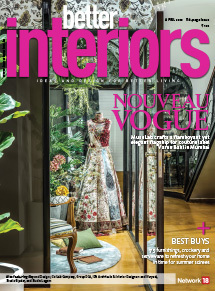 The company was also conferred with the GreenPro certification by the CII (The Confederation of Indian Industry) for its world-class environment-friendly products. Interestingly, Nippon Paint is the first paint manufacturing company in India to receive the certificate that guides the manufacturers to position their products as green and eco-friendly. GreenProâ€™s primary concern is to offer environment-friendly products that benefit the entire society. The GreenPro certification system adopts the cradle-to-cradle approach for evaluation, on par with international standards. GreenPro encourages the product manufacturers to implement green measures in areas including product design, raw materials, manufacturing process, product performance during use, recycling/disposal, etc. Armed with this certification, Nippon Paint launched the two new products Durafresh Expert and Spotless Nxt, with an emphasis on innovation and eco-friendly elements. 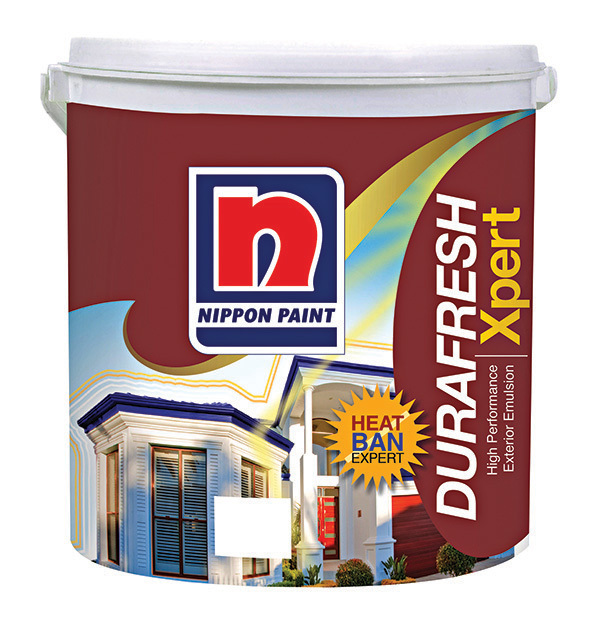 Durafresh Xpert is an exterior emulsion paint which is specially designed keeping in mind the Indian climatic conditions. The product is induced by the Heat Ban Technology that renders the house to remain nearly five degrees cooler. The paint is resistant to dirt and algae, thus enabling easy maintenance of walls with durability. The product also imparts a rich sheen finish, provides better anchoring and enhances water repellence. Spotless Nxt on the other hand is a high-quality interior emulsion paint. The product leverages the unique Swan-back Technology to convert water drops to beads, thereby safe-guarding the walls from water-borne stains. This Beading Effect ensures stains donâ€™t stay on the walls. This product is aimed at the next-gen customers who are on the lookout for easy, unique and smart technology-driven products.